Bend might get a lot of play when it comes to talking about eats and drinks in Central Oregon—but look out, Beer Town, USA, because Redmond is coming after you with a charm all its own. From brew pubs serving up tasty suds to restaurants with loads of curb appeal, Redmond is far from a one-horse town, or one only boasting chain dives and fast food. 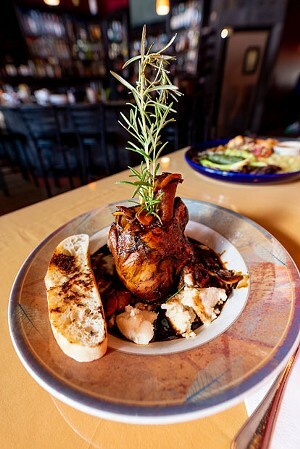 Case in point: Diego’s Spirited Kitchen, which takes home the award for Best Dinner in Redmond yet again. Love yourself a margarita after a long, hot day? Let the “No Rules ‘Rita” be like your Calgon, washing the woes of work away. 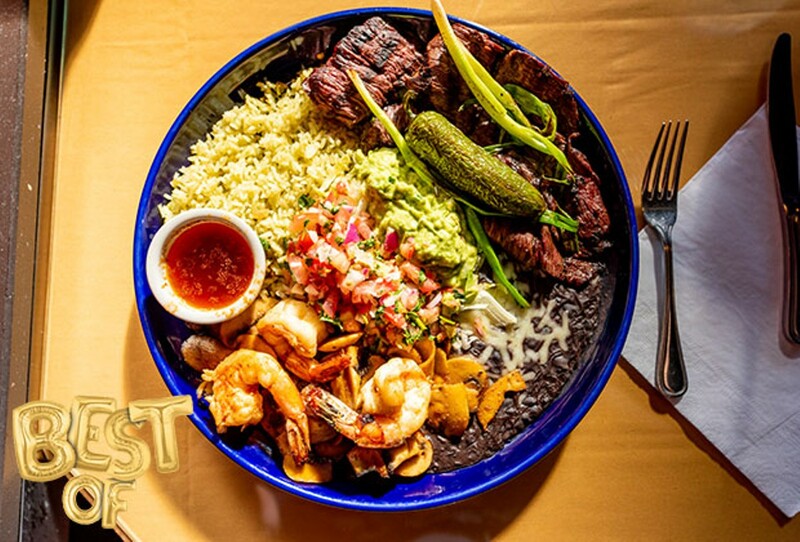 While the restaurant’s name might infer that this is a spot for all things Mexican, you don’t have to limit yourself to just one country’s cuisine at Diego’s. The spot touts itself as a place for international cuisine, including Italian, Creole and American dishes. Pop some Maine lobster cakes in your mouth while you sip that ‘Rita, and then move onto a fusion dish such as the Carnitas Raviolis or the Creole Barbecue Shrimp. And of course, nachos, fajitas, burritos and salads are also on offer. Redmond, Ore. is definitely on the rise—and Diego’s Spirited Kitchen is helping it get there.